The Deluxe Stuffsac Large is a durable performance waterproof sac that's ideal for packing and organising outdoor kit. 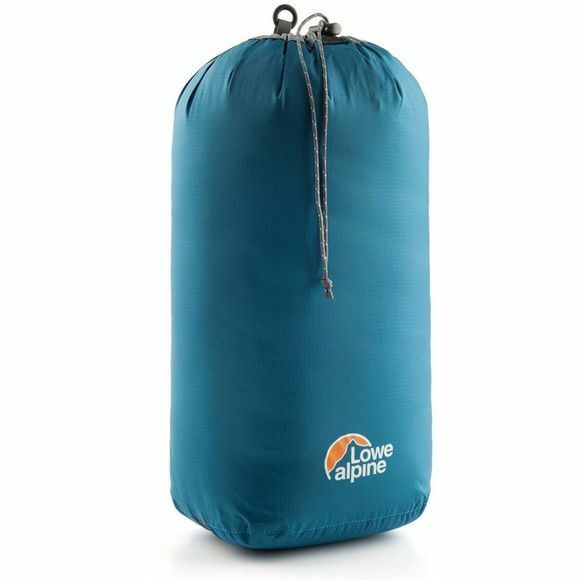 It features Lowe Alpine's Hypalon reinforced drawstring closure with a water resistant flap for durability and protection. It's also colour coded in line with the rest of the Deluxe series, and comes equipped with a hanging loop and base strap.